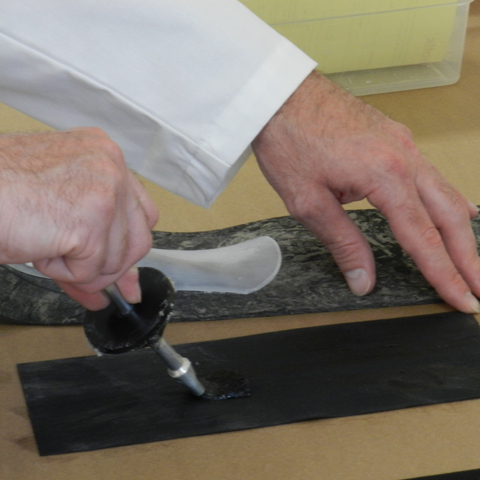 Accuthotix is a custom molded foot orthotic laboratory with integrity. Where some labs claim to have “sixteen secret measurements” to measure your patient’s cast, or a library of foot positives that are “close enough”, we were determined to find the most accurate system to fabricate custom molded foot orthotics. 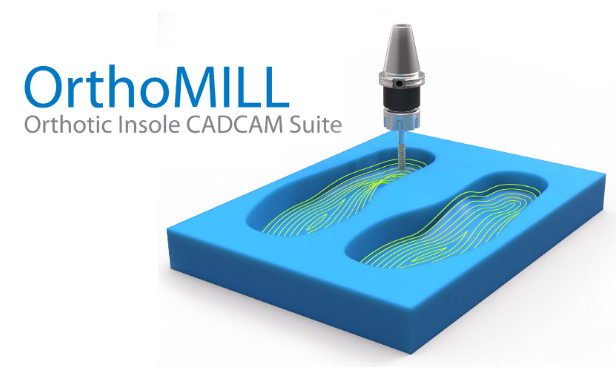 For that reason, we have invested in CAD/CAM technology from Germany and the United Kingdom. CAD/CAM is an acronym for computer aided design/computer aided manufacturing. 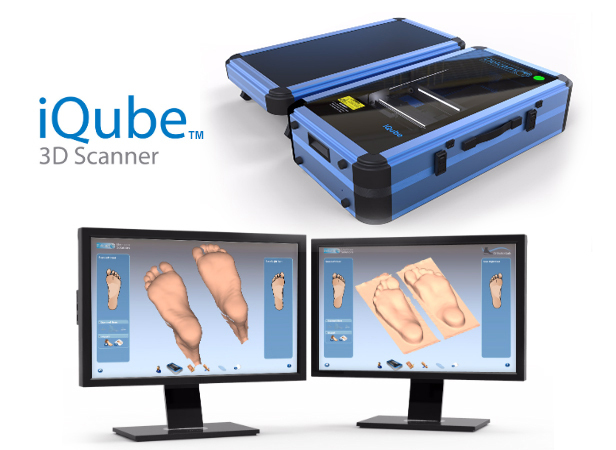 Using a five camera 3D scanner called the IQube and the Orthomodel/Orthomill Delcam orthotic software system; we can design and manufacture the most accurate orthotic device that current technology has to offer. After the shells of the orthotic are milled, our highly trained fabricators hand finish your orthotics to your specific recommendations. Along with the doctor’s prescription, our fabrication process guarantees a perfect fit every time.